We are at our New Office Premises! We are pleased to let everyone know that we have moved to our new Office Premises. We are currently located at 3 Heath Court, Ground Floor, 489-493 Coventry Road, Birmingham B10 0JS. Meet us at GCCM London 2016 Event! 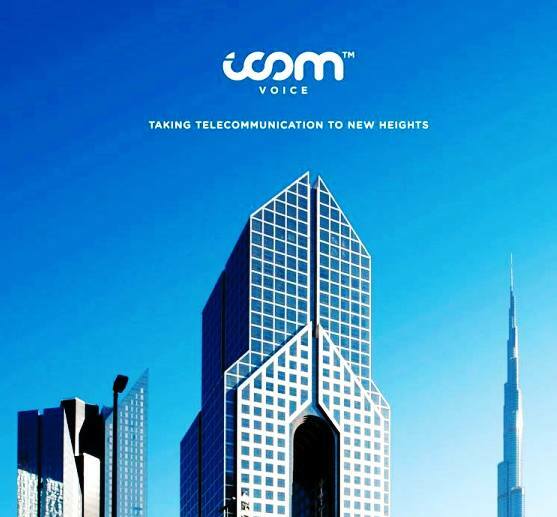 Copyright © 2013-2014 iCOM VOICE LTD. All Rights Reserved.